As part of the Bodegas y Viñedos Castiblanque project, in addition to making and marketing their wines and the opening of a restored winery, the task of producing their own grapes in their lands is also included. 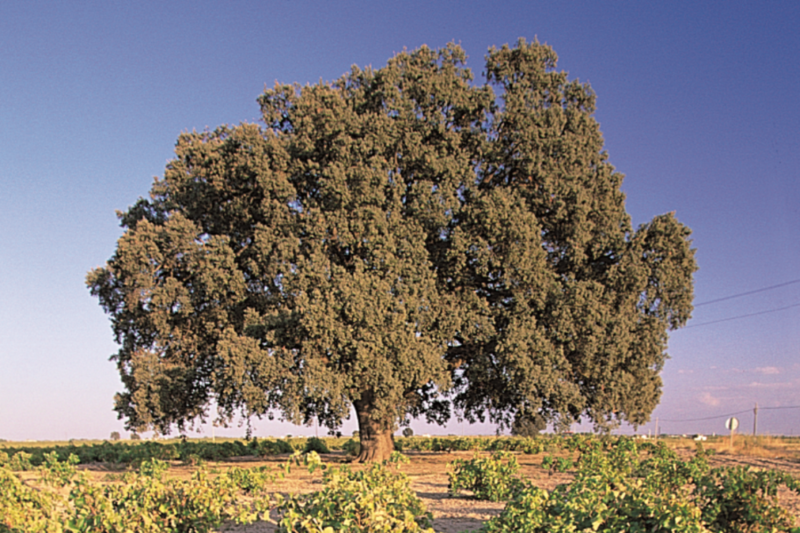 The Castiblanque family, has a wine-growing tradition of three generations, beginning in the 1950s. Step by step and with a lot effort they expanded the plantation, until practically achieving 120 hectares. of current vineyard being the majority of the variety airen (white grape) and garnacha (red grape). 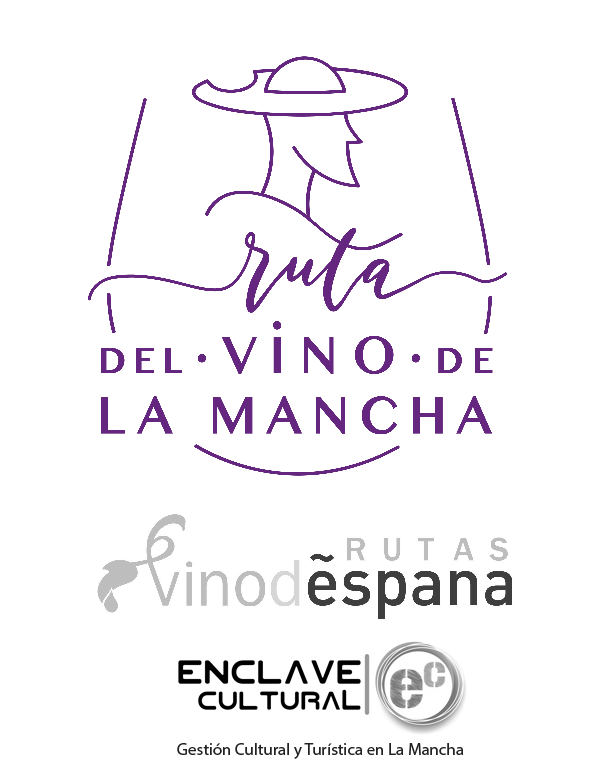 In the 1990s, it was decided to complete the process and produce quality bottled wines to guarantee the profitability of the agricultural farms, so a varietal change process is planned, seeing what the market is demanding, and it could be planted depending on our geographical situation (type of soils, type of climate and varieties allowed in Castilla – La Mancha). The Bodegas y Viñedos Castiblanque vineyards of are located in Campo de Criptana, in the middle of the La Mancha plain, at an altitude of 800 meters above sea level, with a pronounced thermal oscillation between night and day. In 1995 the restructuring of the vineyard began, keeping those plots of Airén of higher quality. In the same way, the Tempranillo plantation was completed during that year and the next one, a variety that already had the estate, then in 2003 the Moscatel plantation was carried out to produce a young wine, that same year the variety was also planted Chardonnay, typical French variety, to try to make a white wine fermented in barrels, a high-end white. This process has been completed with the planting of varieties as different as Syrah, Petit Verdot or Cabernet Sauvignon, to obtain a fairly complete range in reds. All the new plantations have been planted in order to be able to mechanize all the works, that is, they are planted on a trellis, thus guaranteeing the harvest of the fruit at its optimum moment very quickly and above all at night, thus guaranteeing that grapes come fresh to winery. 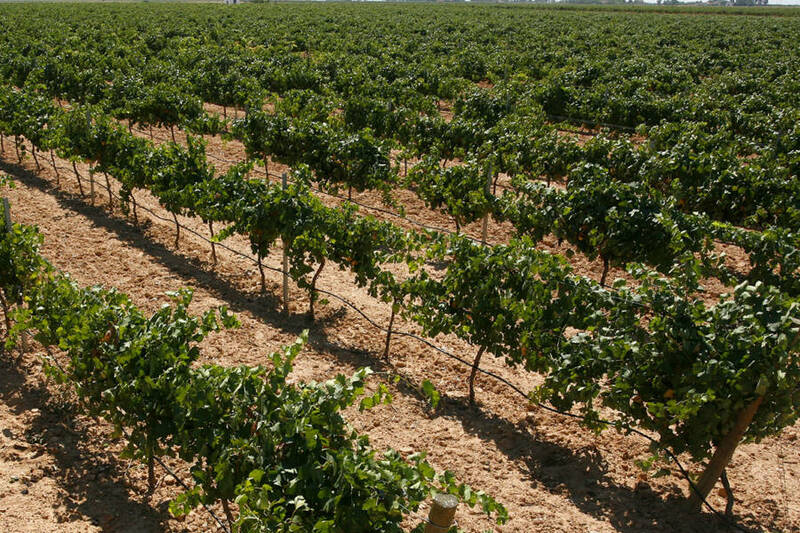 An important factor in Bodegas y Viñedos Castiblanque project is the maturation monitoring at the field level. Since winter pruning is to prevent excessive flowering in spring, we verify the real load that the plant will have and eliminate excess bunches in green to reduce production. For Bodegas y Viñedos Castiblanque it is very important not to punish crops, we look for quality and excellence in the vineyard. Manual harvesting, in boxes, takes place at the coolest hours of the day. The grapes are transported quickly, ensuring come into the winery at a temperature between 10º and 11º C. In this way, when the grapes are pressed, the must is fresh and the fermentation conditions are more favorable. The rest of the harvest is done with our own harvesting machine, thus guaranteeing the best picking time, always at night, and very quickly (around 50,000 kg per night), also guaranteeing that the must reaches the ideal temperature for a suitable fermentation. 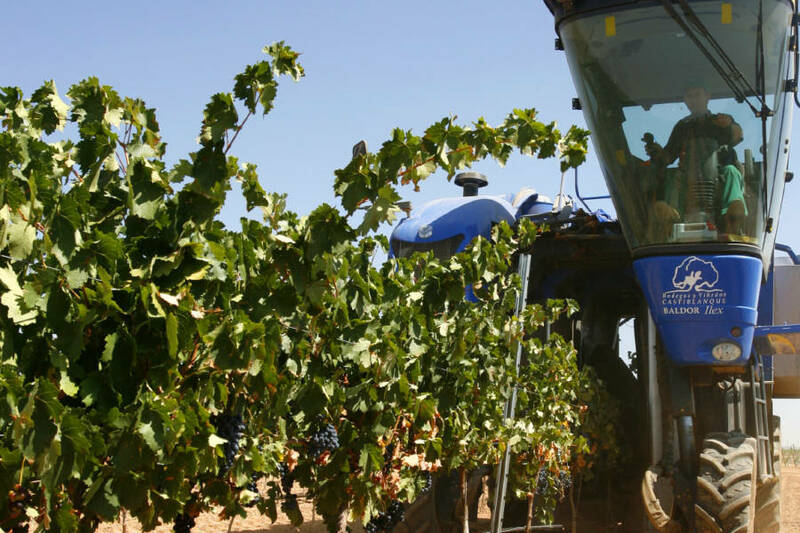 All this allows us to produce high quality grapes at a very reasonable price. “Wine is made in the vineyard”, perhaps because of our experience as wine growers rather than winemakers, we know that the success of a good wine lies in having the best raw material, the grape of the highest quality.